Who determines whether or not a change of status (Green Card) interview was successful? 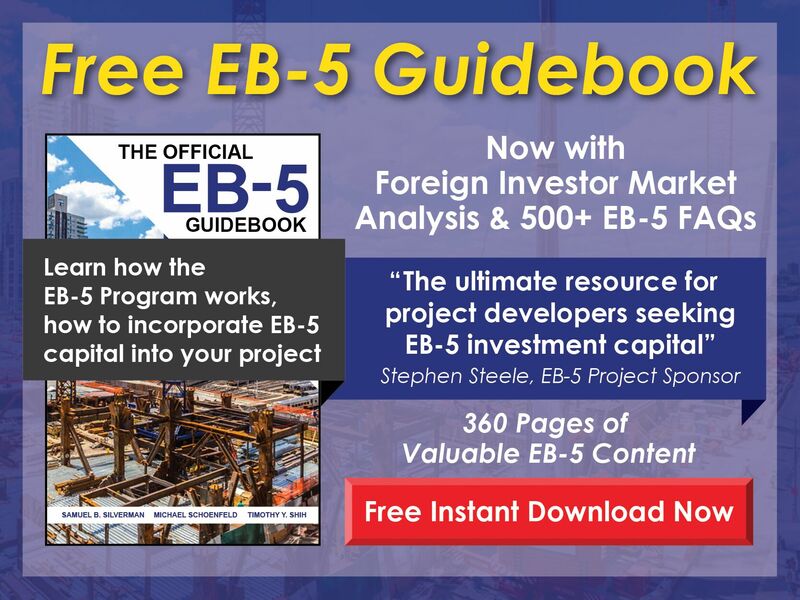 Free EB-5 Evaluation Who determines whether or not a change of status (Green Card) interview was successful? 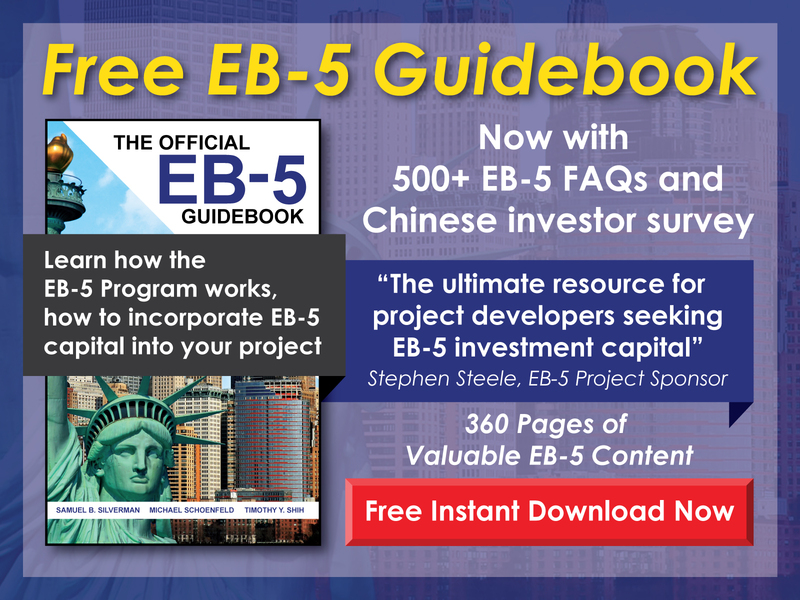 EB-5 investors who are already in the United States may be required to attend a change of status interview in order to obtain their conditional permanent resident status and Green Card. The outcome of the interview is generally determined by the interviewing officer, whose decision is reviewed by his/her supervisor.